Meal Planning.. Let's do this! 5 family friendly places to visit while in town for MommyCon! Educational toys you will LOVE! Momtourage Monday: Strength, Faith and Love! 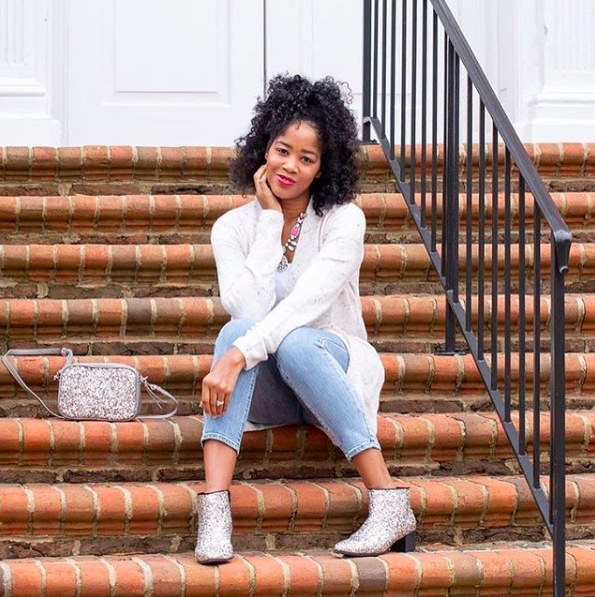 Momtourage Monday : Fashionable Mom killing it! 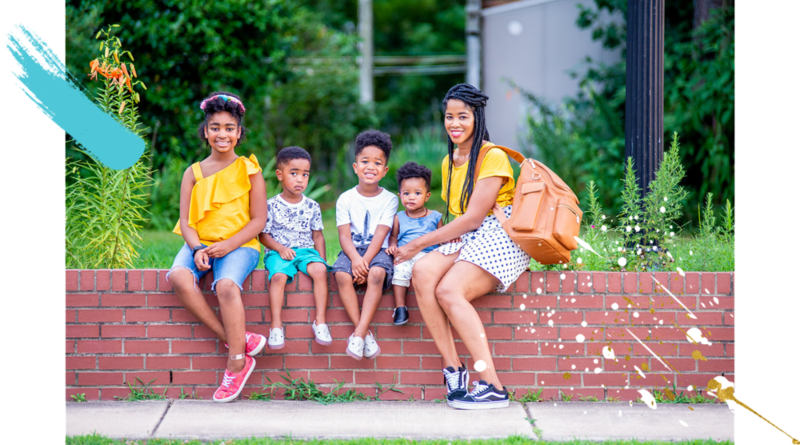 Momtourage Monday: SAHM staying true to herself!